The Mud House in Munnar is a quaint homestay, perfect if you want to get away from loud noises and live amongst nature. Oh, the heat, it’s becoming impossible to live in Chennai, and we’re already googling flight tickets to get out for a bit. And, voila! The Mud House is the perfect place to escape (you can thank us later). Located in Marayoor, Munnar, when you stay at Mud House, you’re going to see only hills, so it’s the opposite of Chennai’s weather. Also, the homestay is pretty secluded, calm, and quiet, so you can properly experience nature here, and it’s surrounded by a sandalwood forest. There’s a gorgeous garden right outside the house and pink and yellow flowers, shrubs, and exotic birds all around, so this feels somewhat like a fairytale! 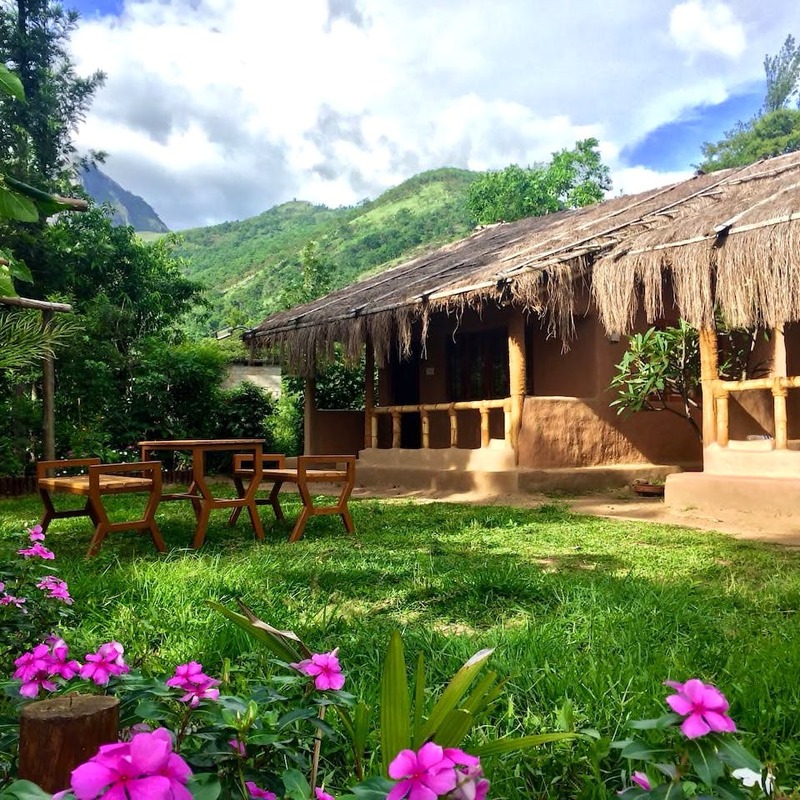 The homestay is eco-friendly and looks like a hut - with WiFi and free breakfast if you’re wondering about that. There's one bedroom and one bath, the room has a medieval vibe and is like a swing suspended from the roof - sort of like an oonjal bed. Spend the evening in their garden with vintage furniture. The cottage has a rustic vibe, and you can spot butterflies and birds from here. There’s a waterfall nearby and plenty of places to go hiking. Book off and get lost into the wilderness at Mud House in Munnar. The room is priced at INR 3,330. Partying, drinking, and huge crowds aren’t welcome here. This is for the ones who love nature and want to experience that to the fullest!